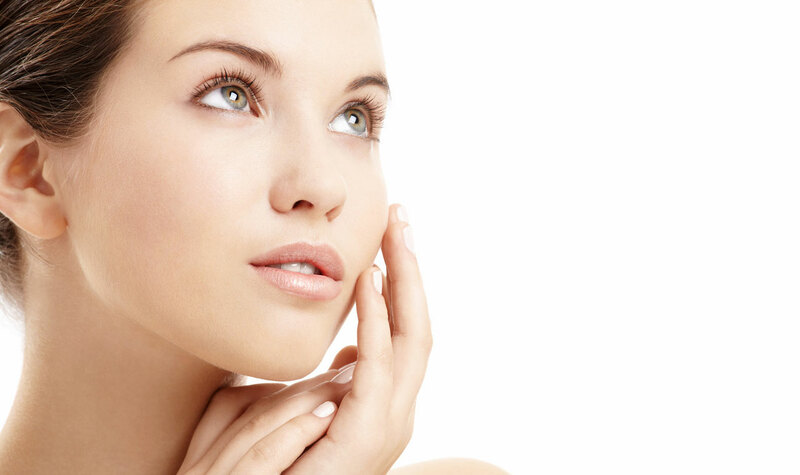 The natural collagen in our skin begins to diminish over time causing skin to lose laxity and even droop. Laser skin resurfacing is a minimally invasive procedure that will reduce the appearance of wrinkles and fine lines and improve laxity. We also commonly use it to improve surgical scars, sun damage, brown spots, acne scarring, melasma and stretch marks. Newer fractional technology allows us to go “deeper” into the skin and stimulate collagen without harming the top layer of our skin or epidermis. Micro-columns of light are used to evenly distribute the laser’s light. 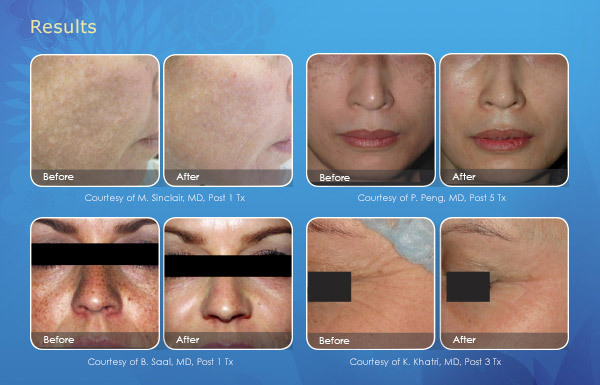 Fractional laser skin resurfacing can be “ablative” or “non-ablative.” We can often achieve the same results by using non-ablative technology in a series of sessions with less downtime per session. Recovery after non-ablative fractional resurfacing is limited to redness and swelling for the first 2-3 days followed by darkening of brown spots treated and flaking or scaling. Sun sensitivity lasts about one week. Patients may wear make-up to minimize social downtime. 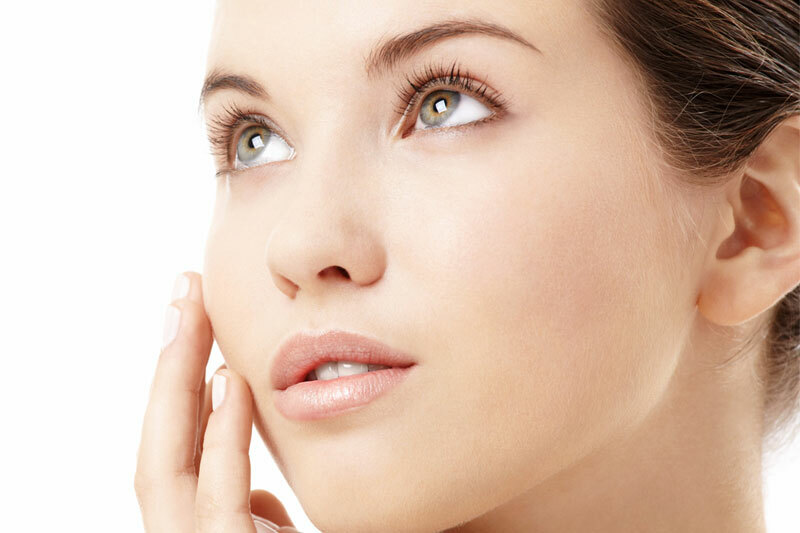 As with any of our cosmetic procedures, Dr. Dolev will consult with you to see if this is a good fit for your skin as well as explain both risks and benefits.